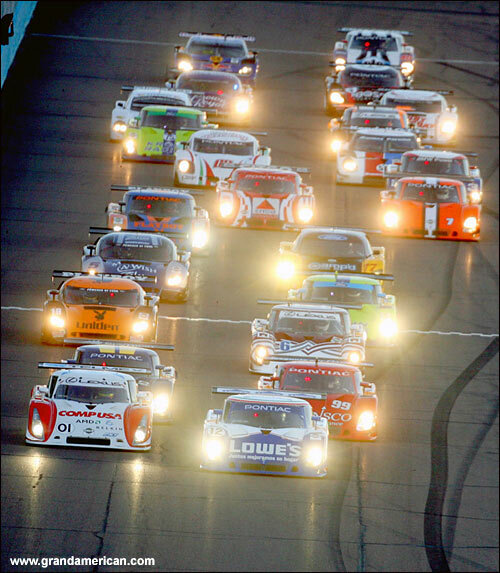 RaceWorld will be showing the GrandAm Rolex Series round 7 from Phoenix tomorrow, July 27, at the later time of 23.00 BST, on Sky Sports 3. This was a particularly bad-tempered event - writes Mark Cole - following a demolition derby in the qualifying race, which prompted Grand Am to call an end to the format of qualifying races. There are four events left of the 2006 Rolex Series, and the first of those is at Barber Motorsports Park this weekend.